Color and Contemplate: Can You Read This? If you were with us last Thursday, you know the drill. Print and color the picture. Contemplate the statistic of the week. The literacy rate in Haiti is 49%. You read that right. Half of the adult population of Haiti cannot read. We were concerned when our middle son struggled with reading a few years ago. So concerned that we took a very proactive approach and sat through some pretty painful read aloud sessions with the phonetically frustrated seven-year-old. He thought he was reading to earn silly bands and football cards, but what he didn’t realize was that he was reading to improve his whole educational experience. Reading finds its way into every subject of school and virtually every facet of life. And we take it for granted here in our nation where the literacy rate is 99%. Next time you hear your son or daughter or grandson or granddaughter slowly working their way through One Fish Two Fish Red Fish Blue Fish, treasure the moment. The ability to read is a gift. And if you want to provide the opportunity for a Haitian child to learn to read, check out the Mission to Haiti link in the right column. When you sponsor a child you change his (0r her) future. *Haiti info from UNICEF 2011 stats. US info from cia.gov. **I’d love to display some completed coloring pages, so take a photo of your child’s handiwork, send it to me and I’ll post it on the blog or over on facebook. Color and Contemplate: How Old Are You? 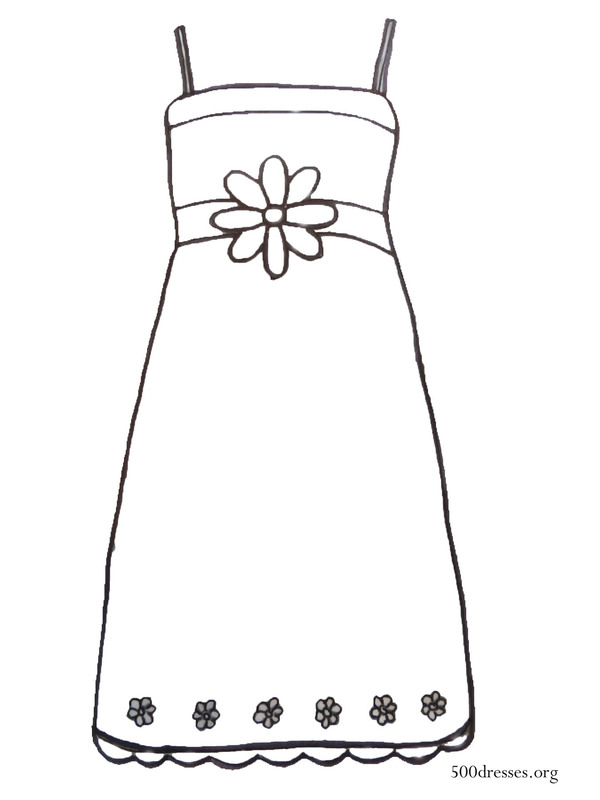 I just finished telling people I have no artistic talent over at 26 Letters, and now I’ve published a beautiful hand-drawn sundress coloring page. (OK, so it’s not beautiful. How about cute? Is it at least cute?) 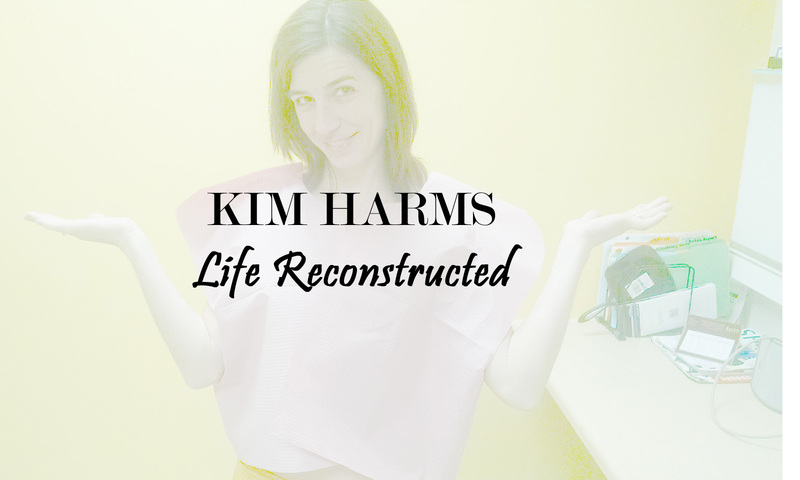 It was actually about 75% tracing 25% Kim’s personal touch. Meaning I added the flowers and the ruffle on the bottom. 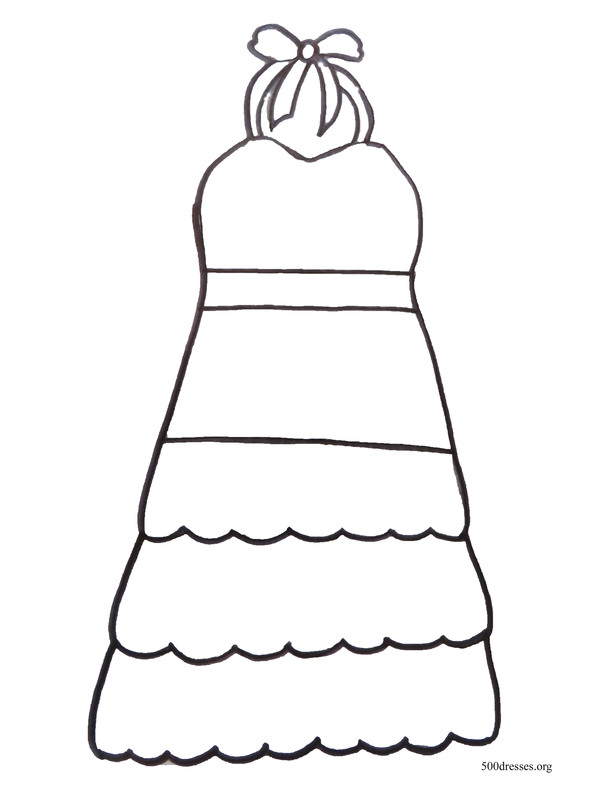 Each week this summer I will be doing a color and contemplate post: Print and color the dress. Contemplate the Haiti statistic. They say knowledge is power. But I prefer to think knowledge can lead to compassion. So let’s squeeze a little more knowledge into our brains, shall we? What is the life expectancy in Haiti? What is the life expectancy in the US? The life expectancy in Haiti is c) 62 according to UNICEF 2011 statistics. The life expectancy in the US is a) 78 according to World Bank 2011 statistics.